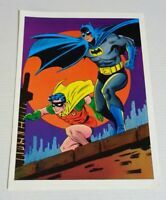 Detective Comics #406 VF 8.0 Batman Robin Batgirl Bob Brown Art! 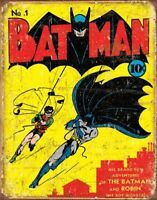 Detective Comics #398 VF-NM 9.0 Batman Robin Gil Kane Art! !